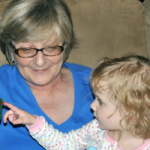 This entry was posted in Animals Ning3, Holidays Ning3, Mother's Day Ning3, Ning 3.0, Scenery Ning3, Seasonal Ning3, Spring Ning3 and tagged Mother, Mother's Day, swan on May 2, 2013 by AnGella. 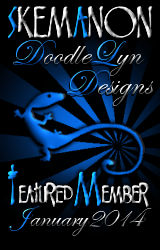 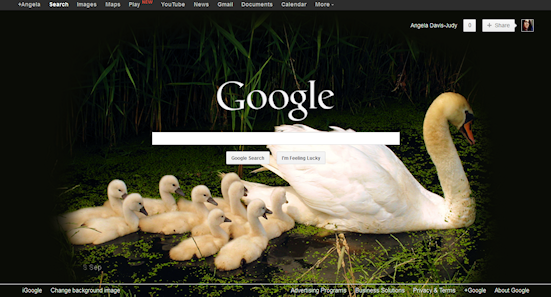 Click on image to save Google Skin. 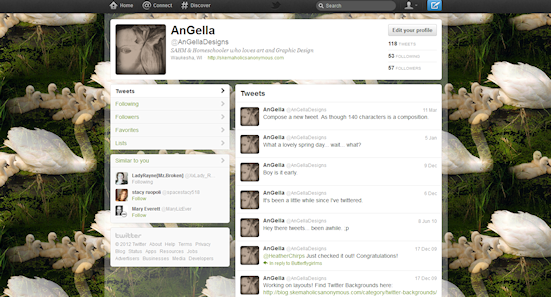 Then simply click the link on the bottom of Google's site that says "Change background image"
Choose the image, and upload! 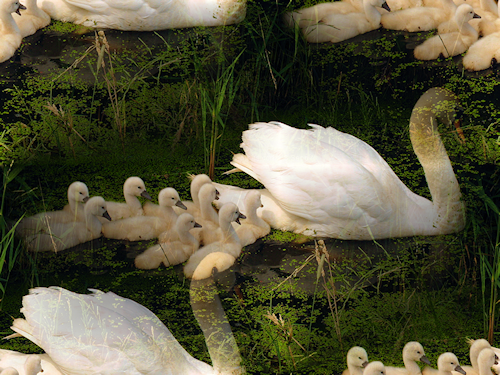 This entry was posted in Animals Skin, Google Skin, Holiday Skin, Mother's Day Skin, Scenery Skin, Seasonal Skin, Spring Skin and tagged Mother, swan on March 30, 2012 by AnGella. 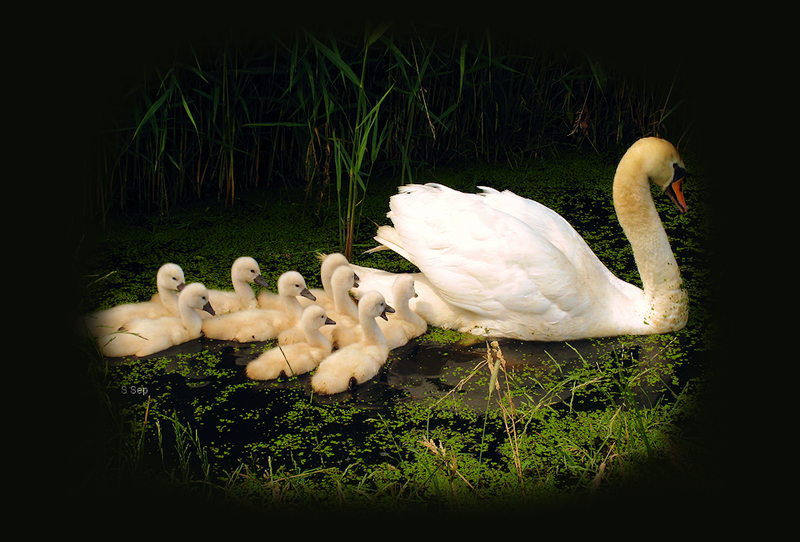 This entry was posted in Animals Background, Backgrounds, Holiday Background, Mother's Day Background, Scenery Background, Seasonal Background, Spring Background and tagged Mother, swan on March 30, 2012 by AnGella. 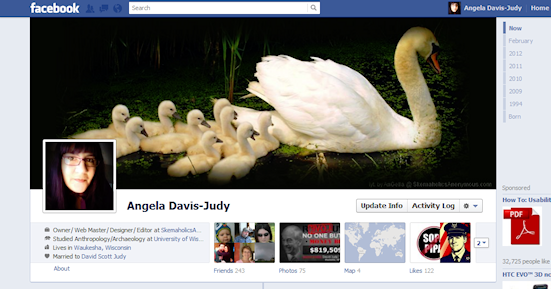 This entry was posted in Animals fb, Facebook Covers, Holiday fb, Mothers Day fb, Scenery fb, Seasonal fb, Spring fb and tagged Mother, swan on March 30, 2012 by AnGella. 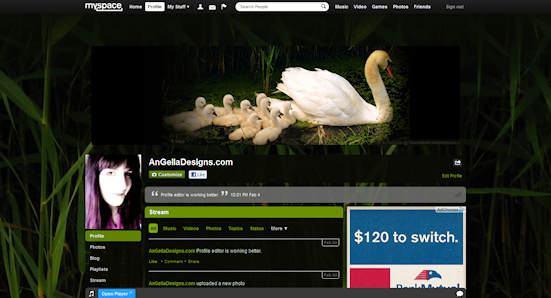 This entry was posted in Animals 3, Holiday 3, Mother's Day 3, Myspace3, Scenery 3, Seasonal 3, Spring 3 and tagged Mother, swan on March 30, 2012 by AnGella.